Hagner, Donald Alfred. 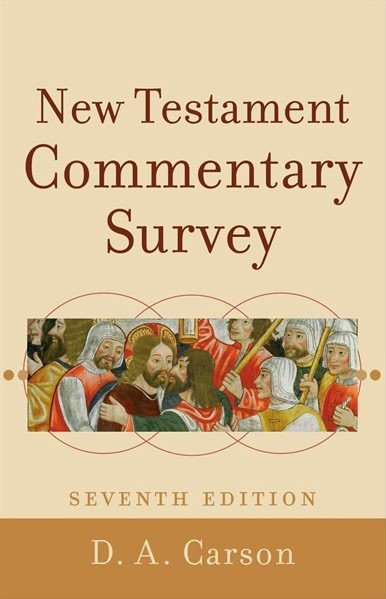 The New Testament: A Historical and Theological Introduction. Grand Rapids, Mich: Baker Academic, 2012. Schreiner, Thomas R. New Testament Theology: Magnifying God in Christ. Grand Rapids, Mich: Baker Academic, 2008. Schreiner, Thomas R. The King in His Beauty: A Biblical Theology of the Old and New Testaments. Grand Rapids: Baker Book House, 2013. Strauss, Mark L. Four Portraits, One Jesus: A Survey of Jesus and the Gospels. Grand Rapids, Mich: Zondervan, 2007. Alexander, T. Desmond. Discovering Jesus: Why Four Gospels to Portray One Person? Wheaton, Ill: Crossway, 2010. Pennington, Jonathan T. Reading the Gospels Wisely: A Narrative and Theological Introduction. Grand Rapids, MI: Baker Academic, 2012. Bauckham, Richard. Jesus and the Eyewitnesses The Gospels As Eyewitness Testimony. Princeton, N.J.: Recording for the Blind & Dyslexic, 2008.